The place that introduced America to the espresso is contemplating expanding its empire. North Beach institution Caffe Trieste is jumping on the Bay Area's expanding obsession with coffee and mulling over the idea of adding to the legacy that created the buzz in the first place. The family-held company has the son and daughter of Papa Gianni running the company and Fabio Giottatells the Wall Street Journal that while he is interested in adding more stores to the family, he wants to avoid falling into the Starbucks cookie-cutter trap. "I'm not in a hurry," he told the Journal. "We have to find the right time and the right talent so it feels right." But he thinks if the company wanted to, he could easily open 20 cafes in the state and another 100 across the country "pretty easily." 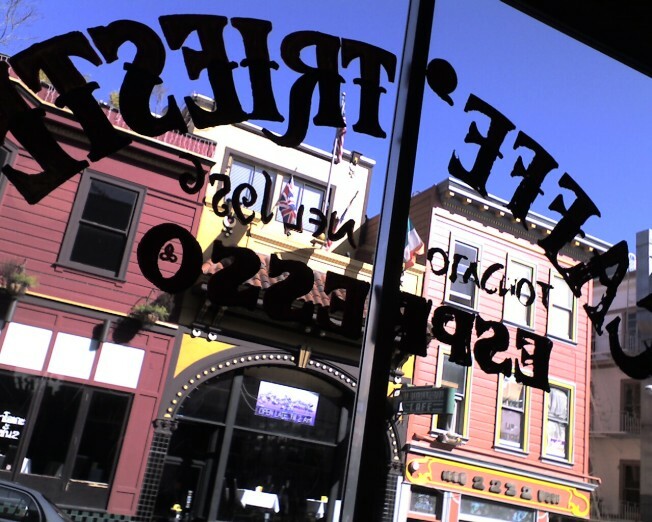 Caffe Trieste has the volume to back it up: Trieste baristas brew an estimated 1.5 million cups of coffee a year. And it doesn't hurt to have the best Africanos around.